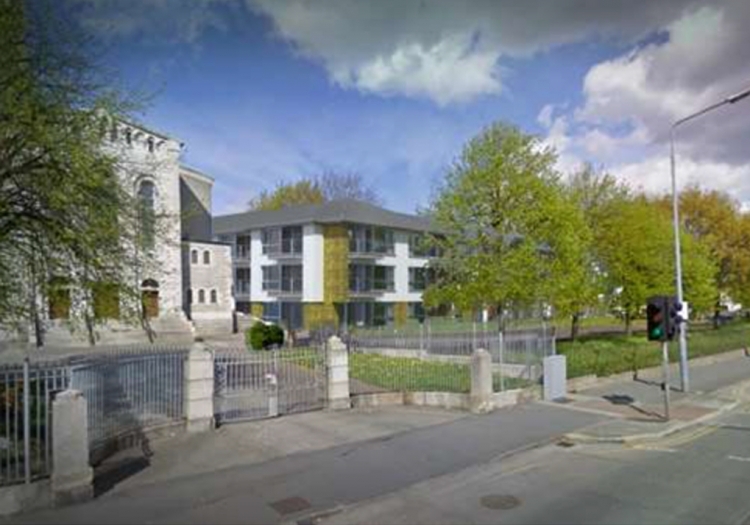 Varming Consulting Engineers were recently appointed by Cluid Housing Association as Building Services Engineers, associated with the Design and Site Monitoring including Building Regulations Certification (BCAR) for the Development of the new Sheltered Housing Scheme at Dunmanus Road Cabra Dublin 7. The design development will be integrated with the other design disciplines, with the aid of a Building Information modelling (BIM) and the use of 3D models for a fully coordinated design. The sustainable approach to the overall building energy and CO2 emission reduction measure will ensure that the development will achieve a minimum Building Energy Rating of A3. This will be supported by a full IES computer model of the accommodation. The development will consist of the construction of a 3 storey detached building with an approximate area of 3,800sqm, consisting of sheltered housing for 35 one bed apartments and 8 two bedroom apartments with terraces at ground level and projecting balconies at first and second floor levels. Also included within the scheme is a communal area including an office, 2 guest rooms, computer rooms, living area and laundry room and ancillary support areas together with a central landscaped courtyard. The project is due to commence on site in October 2015 with expected construction duration in February 2017. This project and compliments our successful experience in the Residential Sector and with the Cluid Housing Association.